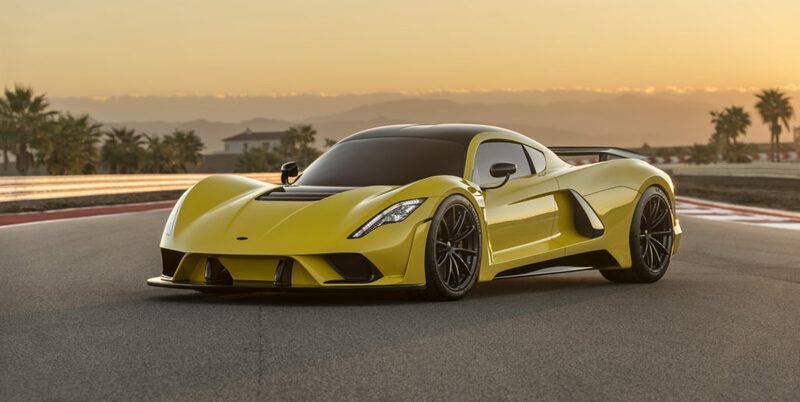 When you need to get somewhere fast… use the Hennessy Venom F5. When you need to amend a public report fast… use the 635A. Public Reports must be received and read by every prospective buyer before entering into a contract to purchase. It is always in your best interest to have an expert consultant in your corner, making sure you have the proper documents required to move forward with your projects. If you are in need of Amending your Public Report, it is important to note that there may be an expedited option available to you. With the standard “amendment and renewal” form (RE635iii), you can expect delays of up to 90 days before receiving the corrected report. Not many people have 90 days to put a project on hold, so you may want to think about options that might be available to you. Using the 635A application, the process is expedited to just 10 days. The 635A form is part of the Public Report Expedited Amendment Application. You will need to understand the specifics of this form because it can’t be used in all situations. It can be used for such things like marketing changes, name changes, correction of an error, or changes in ownership. You will need to make sure you are qualified and meet the criteria under the 635A form, but the good news is that this form can reduce the issuance to as little as 10 days. Reduced processing time is critical when making sales. We offer our clients this service whenever the opportunity arises. It’s helpful to have a consultant who is sensitive to your timing and needs take care of the amendment process. This guarantees that no mistakes will be made, greatly reduces wait time, and ensures that your sales will not need to be delayed.